With the end of summer over the horizon, more moderate temperatures are on the way. That means people will spend more time indoors watching Netflix, which is getting some really good content in September. As has been the case over the past few months, Netflix is getting plenty of exciting original content, from Iron Fist season 2 to Maniac, a new limited series starring Emma Stone and Jonah Hill. 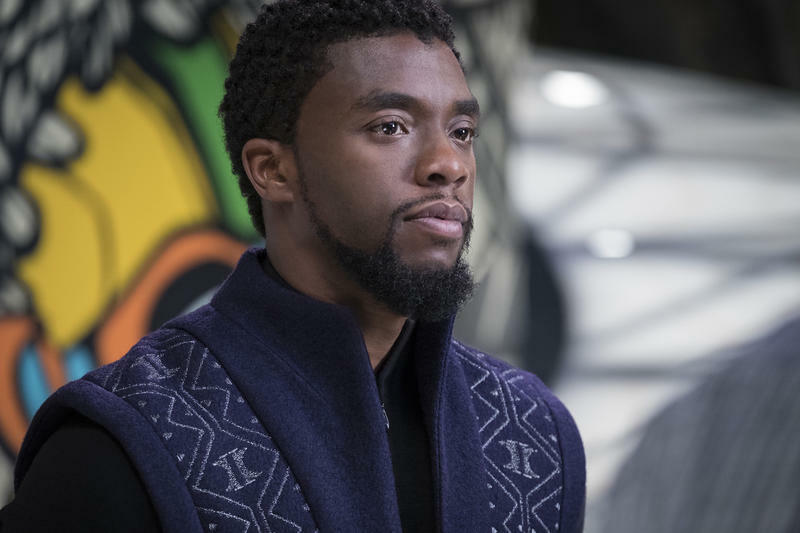 Perhaps the biggest addition to Netflix in September is Black Panther, which will arrive on the streaming service on September 4. Below we’ve picked out five movies you should check out next month; you can also check out the list of films that are coming and going.